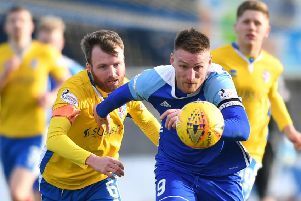 Peterhead can clinch the League Two title at Balmoor this Saturday with a victory over Stirling Albion. 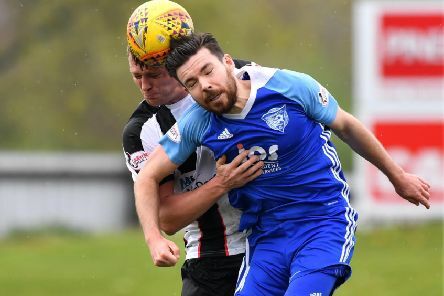 Peterhead are just one win away from lifting the Division Two title after an away win over Elgin City. 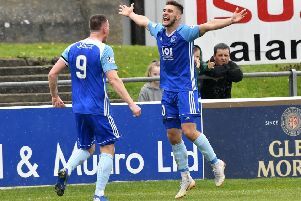 Peterhead boss Jim McInaly says his players need to deal with the pressure they are under to finish the season as league winners. 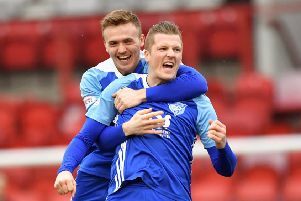 It looks like the League 2 title race will go right to the wire after Peterhead once again failed to see a winning position out and take full points. 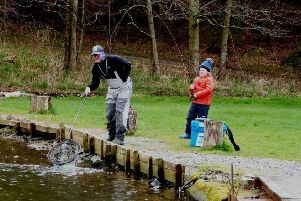 During the school holidays it was wonderful to see so many youngsters out fishing at Delgatie Castle. 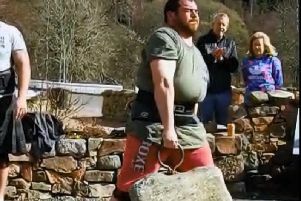 Eben Van Wyk and Ewan Choi who train out of Arena Strength and Fitness Gym in Peterhead lifted the Dinnie Stones recently. 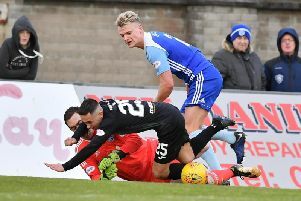 Peterhead boss Jim McInally said he was disappointed to leave Broadwood with only a point on Saturday after leading the game 3-1. 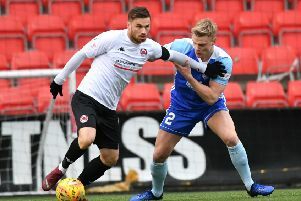 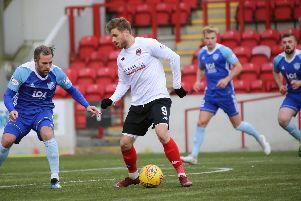 Clyde and Peterhead went head to head at Broadwood today in a game which could have huge implications for the League Two title race. 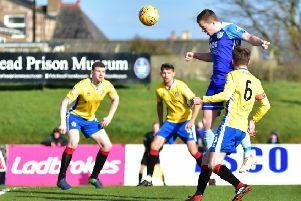 Peterhead boss Jim McInally says the result was more important than the performance after Saturday’s 2-1 win at home to Cowdenbeath. 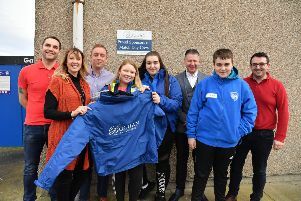 Peterhead Football Club is pleased to announce a sponsorship deal with Buchan Wealth Management Ltd which will see the Match Day Crew at Balmoor Stadium kitted out in branded workwear until the end of 21/22 season. 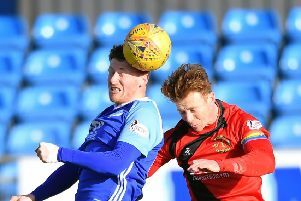 Peterhead retained their five point lead over Saturday’s opponents at the top of the League 2 table after a 0-0 draw at Ainslie Park. 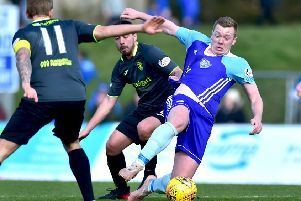 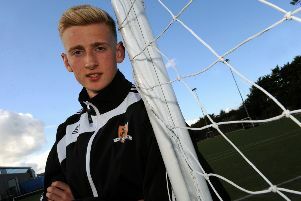 Live updates from Saturday's crucial Ladbrokes League 2 encounter between Edinburgh City and Peterhead. 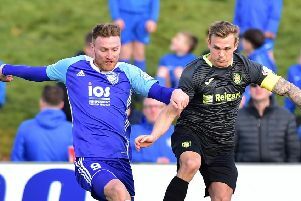 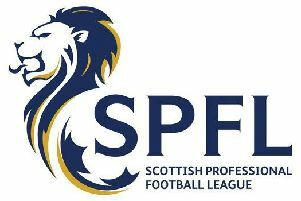 Berwick turned the tables on league leaders Peterhead when the Scottish second division strugglers won 2-0 at Shielfield on Tuesday. 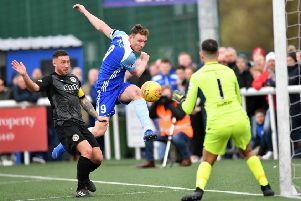 A 2-1 win at home to Annan on Saturday made it six straight wins for the Blue Toon who maintain their five point lead at the top of the table.